Not sure what the best digital audio workstation is to produce your music? Want some feedback from producers and audio engineers who have been hands on and used a bunch of these apps? Then this is the guide for you! Not only do we compare some of the best DAWs on the market, we also show you what you need to look for when buying one, so you can make the best choice for you. What Should I Look For In A DAW As A Music Producers Or Audio Engineers? Are There Other DAWs Worth Comparing? 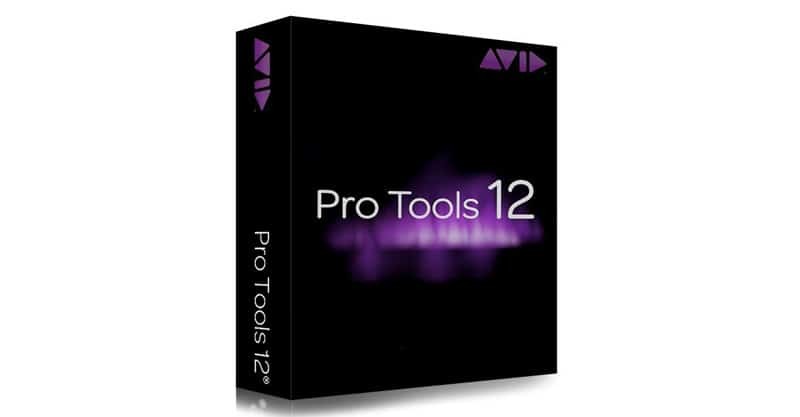 Pro Tools is largely recognized as the industry standard DAW. These days, most professional studios are using Pro Tools and you can find it in a lot of home or project studios as well. Some people like the fact that they can transport their Pro Tools files just about anywhere they go and continue working on their recording project at the next studio they’re headed to. Frankly, I have no idea why it’s the industry standard. The workflow is slow and cluttered and takes a long time to figure out. In the early days, you were forced to use their proprietary audio interface, and you couldn’t export you tracks to MP3 by default. It’s amazing to me that so many people came to love it so much when it couldn’t even get the basics right. To be fair, most of these issues have been fixed. Is Pro Tools a powerful DAW? Absolutely. But you are sorely mistaken if you think it’s geared towards beginners. Learning a DAW software can be a challenge no matter which you go with, but personally I don’t like putting any more steps between me and getting my tracks recorded than I must. Avid Pro Tools isn’t for everyone, but it’s a good default choice if you want to be working on the same DAW most of the industry is working on. 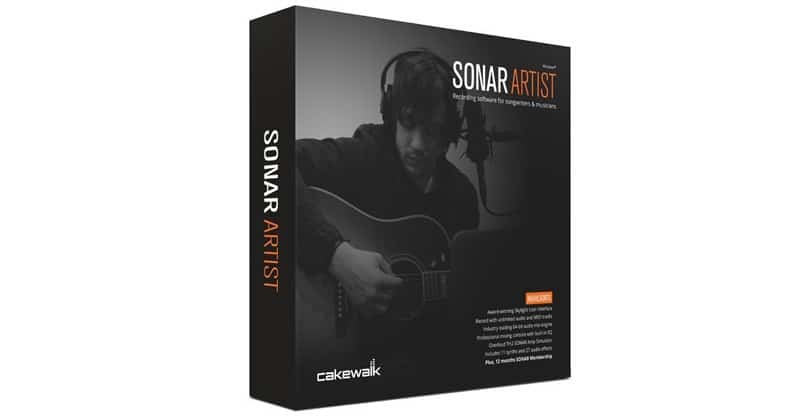 You’ll find Cakewalk SONAR on most people’s top DAW lists, and there is a good reason for that. It comes bundled with plenty of virtual instruments, quality effects, integrated tools, and state of the art tech. There is one downside, however, in that SONAR is only compatible with Windows and not Mac systems. This seems like a strange decision in a world where many creatives prefer Macs. Then again, Apple’s Logic is not available for PC. There are a few versions of SONAR depending on your needs – Home Studio, Artist, Professional, and Platinum. The Platinum option is the most expensive at $499, but all other versions are reasonably and competitively priced. If you do a lot of production work on a Windows machine (like I do), then there are plenty of reasons to like Cakewalk SONAR. If you get into a conversation about DAWs, it’s almost inevitable that someone will bring up Steinberg Cubase. Considering how long it’s been around, this isn’t terribly surprising. 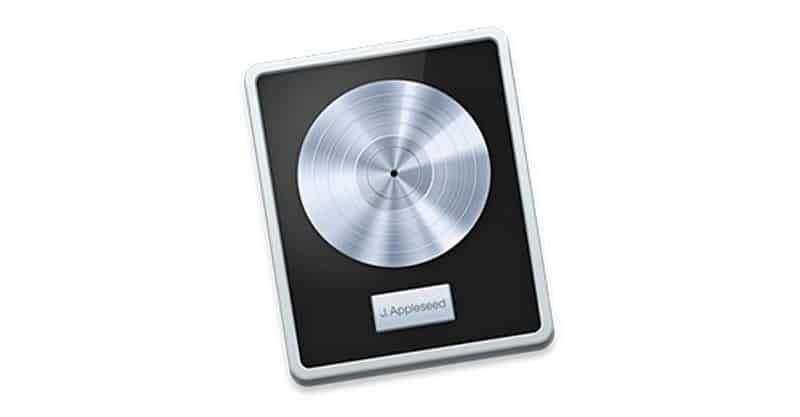 Cubase used to be exclusively for Macs, but they added Windows compatibility, and at the time that was a game changer. Then, they introduced VST plugins and VST instruments, which we know are cornerstones of software-based recording today. 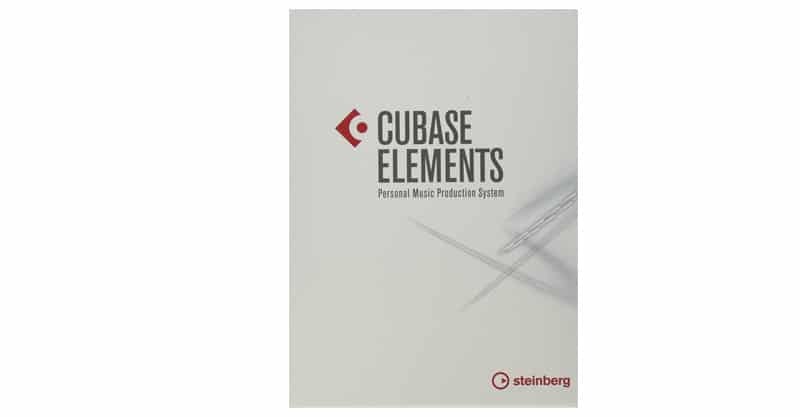 Steinberg Cubase has kept up with the times and is still a fantastic option for today’s engineer. Presonus is mostly known for their quality hardware – mixing systems, control surfaces, recording systems, monitors, preamplifiers and processors, and so on. A few years ago, they decided to get into the software game and the results are anything but disappointing. 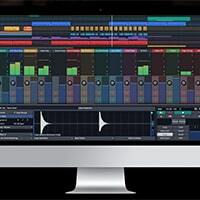 Their Studio One application is a major contender in the DAW space. This is a powerful piece of software, and it should be, because they had a little help from the past developers of Steinberg Cubase. 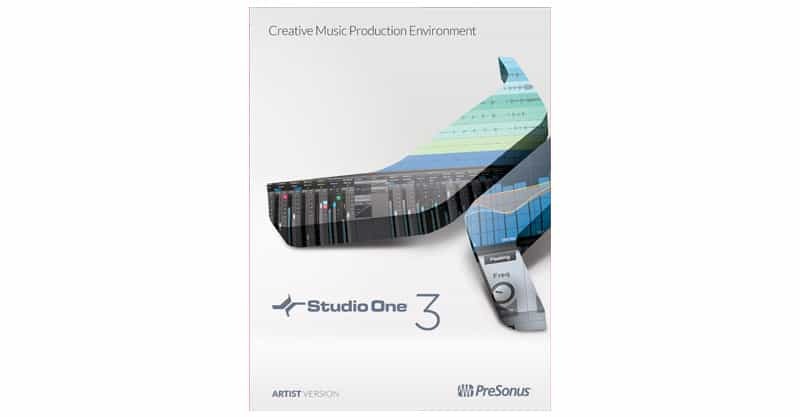 Presonus Studio One might be a newcomer to the scene, but it isn’t a slouch. If you like GarageBand, which is a great little DAW, you’ll probably love Logic, its far more powerful cousin. Logic is easily one of the best DAWs available, though it’s not compatible with Windows. PC users beware. This does have certain advantages, mind you. By keeping this DAW platform exclusive, it means you’re going to run into fewer hardware compatibility issues. Any interface that works with Mac OS should also work with Logic. So, you won’t encounter any ridiculous interface compatibility issues with Logic (I’m looking at you, older versions of Pro Tools). Apple was smart to have purchased Emagic, the original developers of Logic. 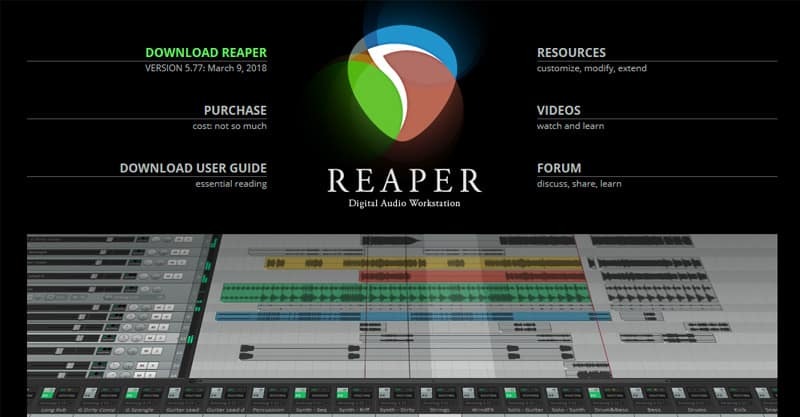 The popularity of REAPER has grown a lot in recent years, and many independent engineers swear by it. It helps that its price tag is less than practically every other DAW. You can download and try the software for free for 60 days, purchase a discounted license for $60, and $225 for a commercial license. In that sense, Cockos is a bit of a disruptive force in the industry. REAPER is also updated frequently based on user feedback. This shows that the developers care about what they’ve built and are constantly making improvements to the usability of the software. Having seen this DAW in action, I must say it’s relatively intuitive to use, but there are an overwhelming number of options and settings you can tweak, which could slow you down. 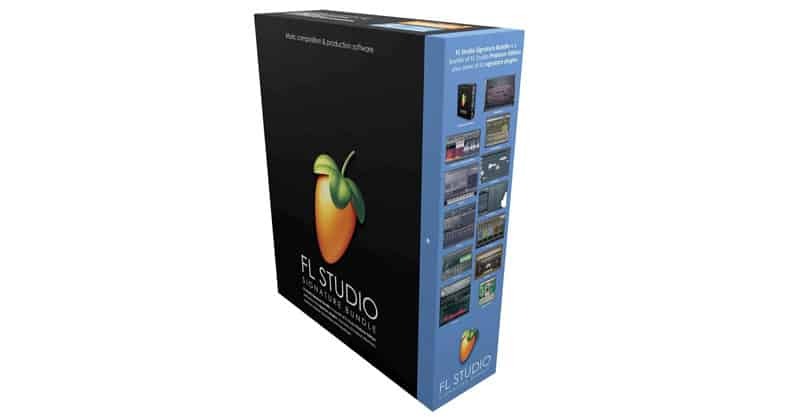 Formerly known as Fruityloops, FL Studio is a great DAW for creating loops and electronic music. This isn’t to suggest you can’t use it for other genres, mind you. Its major selling points include a flexible piano roll and automation capabilities. It also comes with free lifetime updates. Overall, its price point is on the lower side of most DAW apps. If you’re a DJ, or you’re thinking about producing electronic music, Image-Line FL Studio is worth a look. Ableton Live often sneaks itself into conversations about DAWs. Today, it is a full-fledged recording solution, but it was originally designed for seamless live performance, and that is still its number one function. So, if you’re thinking about setting up a home studio and doing work from home, Ableton Live probably isn’t what you’re looking for. But if you like to use MIDI controllers and use a lot of different sounds on the fly, especially in a live context, you’ll love what Live has to offer. This is just a personal preference more than anything, but I think Live 10 is an example of what not to do with flat design. I like flat design, and even think it could work for a DAW, but in Live 10 it’s kind of cheap looking. That doesn’t take away from its functionality though. 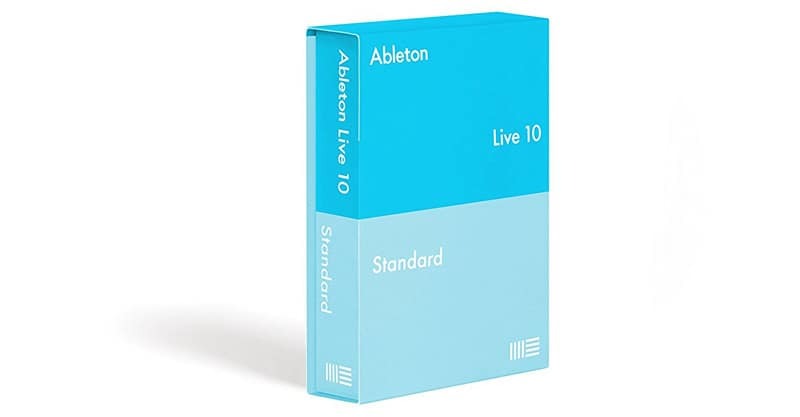 If you’re looking for software to use on stage, check out Ableton Live. Reason works great as a bespoke DAW, but it also comes with virtual instruments that can be used in conjunction with other DAW applications. Generally, Reason is a great option for electronic producers, as it allows you to collaborate with others on any DAW software. 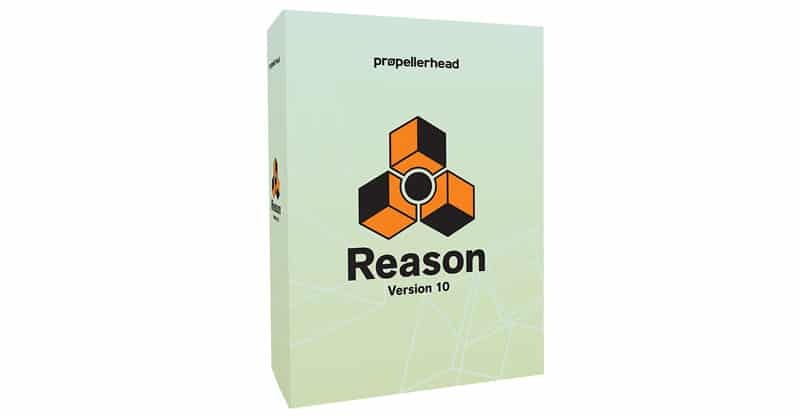 Propellerhead Reason is also quite possibly the most attractive looking DAW of any with its realistic studio rack design. 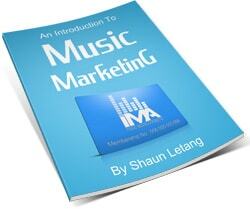 This is a must-see for electronic music producers. To me, there isn’t a single more important purchasing consideration with DAWs than workflow. If it’s not easy to use, if it’s overly convoluted, if the workflow isn’t logical and streamlined, you’re just going to end up wasting a lot of time clicking around. I guess some producers must sacrifice usability for functionality but that never felt right to me. I understand that a Digital Audio Workstation is sophisticated software. This doesn’t mean it should be hard to use. You’ll need to be prepared to spend some time learning the software, no matter how easy it is to use, but in my mind, some applications aren’t worth the effort. Are you just looking for a DAW? Or are you looking for more of a comprehensive recording suite that comes with virtual instruments and the ability to mix and master your recordings from a single place? The more you want out of a DAW, the more you’re going to end up spending on it. But then again, if you just buy a dedicated DAW and then purchase plugins later, you’re probably going to end up spending more. 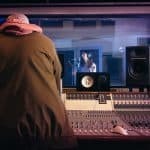 If you’re just getting started in recording, it can be hard to know what you’re going to need, especially in terms of effects or virtual instruments. If you aren’t sure, I’d suggest purchasing a mid-tier DAW, since most companies offer different packages for different types of users and they’ll start you off with a good set of tools. There are fewer restrictions than ever before, but it’s still good to be mindful of compatibility issues. For instance, if you’re planning to record on your Mac, you probably wouldn’t buy SONAR. Many of today’s best DAWs have both Windows and Mac versions, but it’s always a good idea to find out beforehand. Hardware is another important consideration. Sometimes, certain audio interfaces or MIDI controllers don’t work with a specific DAW. Again, this isn’t a problem most of the time, but if you’ve already bought a bundle of hardware, it’s best to ensure that it will work with your DAW. Expect to pay roughly $200 for most DAWs, and considerably more if you’re going to buy premium versions of FL Studio or SONAR, for example. If you don’t have a budget for a DAW right now, you can also check out the free options available, such as Audacity. In general, the more you pay, the more you get, but if you’re a new engineer you could easily end up buying more software than you know what to do with right now. That’s not a bad problem to have, but recognize that you’re not going to make an informed decision as someone who’s new to software recording. I used to recommend Tracktion to my friends because of its ease of use. Currently, they don’t sell it as a standalone software, but it does come bundled with many Behringer and Mackie products. They’re in the process of replacing Tracktion with their new software, Waveform. Today, I am considering investing in a DAW that comes with more virtual instruments and effects because if there’s any aspect of Tracktion that’s a little lacking, it’s in the plugin department. In the past, I simply downloaded whatever free plugins I could find and made do. Others DAWs, like MOTU Digital Performer, Magix Acid, Ardour, MuTools MuLab, Bitwig Studio are all worth a look. And, if you’re looking for something free, you should check out Audacity. The process of music production is more personal than you might think. Some engineers still use old CRT monitors with gear that was popular decades ago. Some shy away from software-based recording and like using analog gear as much as they can. There are those who are on the cutting edge of recording software and hardware. And, of course, there’s everyone in between. But one thing is for sure – the results usually speak for themselves. You could put an inexperienced engineer on state of the art gear and still get poor mixes. You could put a highly experienced engineer on “outdated” equipment, and they could produce pristine mixes that would be the envy of most engineers. A Digital Audio Workstation software application (or DAW) is the same way. Some people stress ease of use over functionality. Some engineers get used to one DAW and don’t want to use others. Others insist on using “industry standard” applications. There is no right or wrong way – only what’s right for you and your studio. 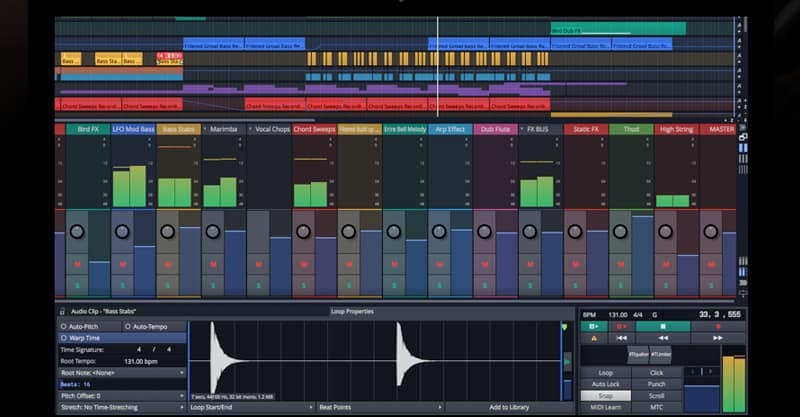 What’s the best DAW software? That depends on who you ask. I wouldn’t be surprised if there were people using old versions of Logic on older Mac machines. Setting up your studio used to be a big pain, and in the past if you so much as installed an update on your machine, there was a chance that your setup could stop working. That’s not as much of a problem these days, because developers care more about their products and work hard to ensure compatibility. This isn’t to suggest it’s never a problem, however. The best software application, to me, is the one that allows you to work efficiently. Sure, it always takes some time and experience to get good at using DAW software, but if you’re spending hours just on setup, either you’re quite inexperienced, or there’s something wrong with the software.